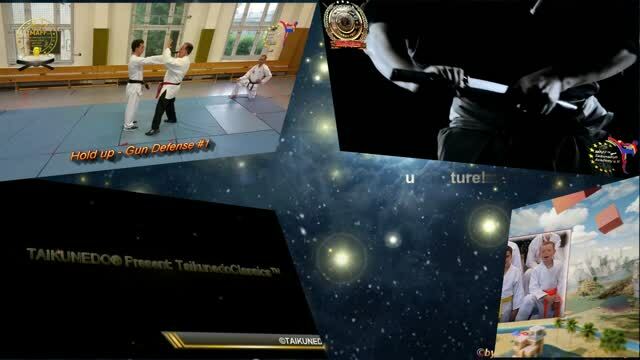 Worldwide certified Martial Arts - Power for everyone! ... quality is our credo! ... power is nothing without control! Our chief of germany grandmaster o-hanshi peter fahl. ... our best investment is our children! Our motto: respect, teach respect. ... our teaching: the flowing power! The dojo form our chief of europe renshi götz gerckens. ... quality instead of mass! international zertifizierte BUDO-Ausbildung für Kinder,Jugendliche und Erwachsene zu gewährleisten. ist der IMAFF-Taikunedo®Verband auch qualifiziertes Mitglied im "Unternehmensnetzwerk-Erfolgsfaktor Familie"
(MasterCamps) implementieren das erfolgreiche System "Klasse statt Masse" (Quality not Quantity). Entwicklung der Menschen und der Wissenschaft sind unsere unabdingbare Basis für die Gegenwart. arbeiten, lernen und lehren. Wir arbeiten mit allen konstruktiv respektvollen Menschen zusammen. to ensure internationally certified BUDO education for children, adolescents and adults. IMAFF-Taikunedo®Verband is also a qualified member of the "Enterprise Network Success Factor Family"
(MasterCamps) implement the successful system "Quality not Quantity". Development of humans and science are our indispensable basis for the present. work, learn and teach. We work with all constructively respectful people.